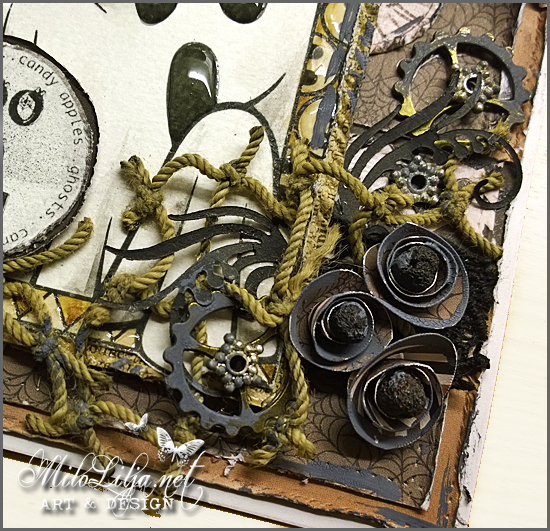 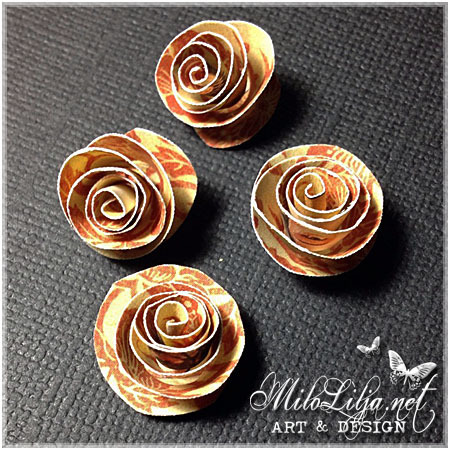 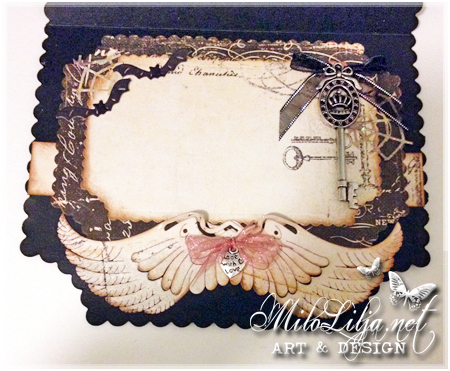 This is a DT-creation for Sweet Pea Stamps. 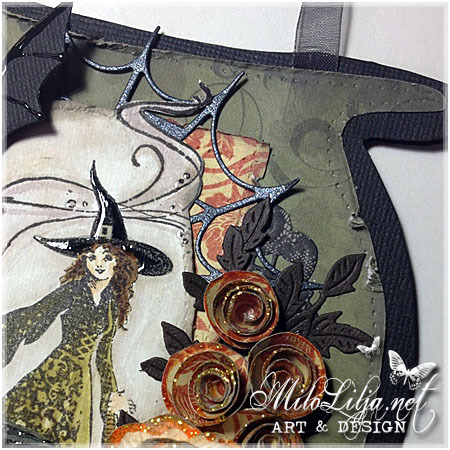 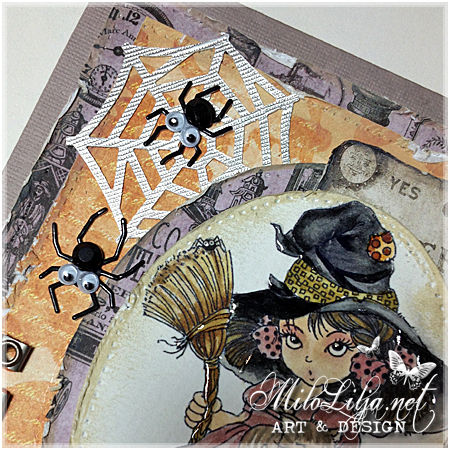 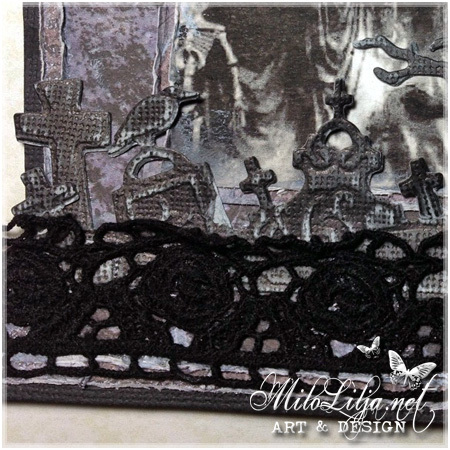 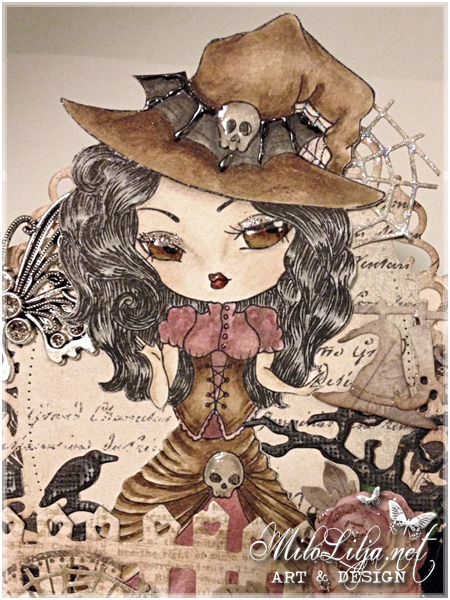 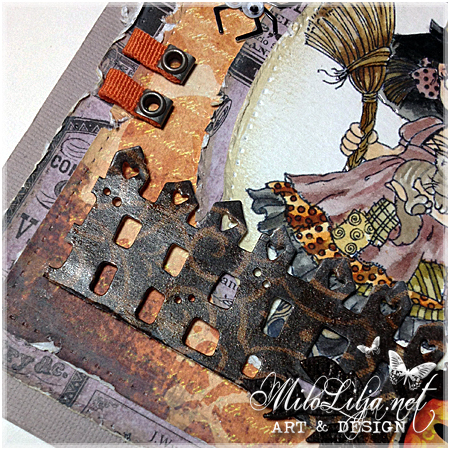 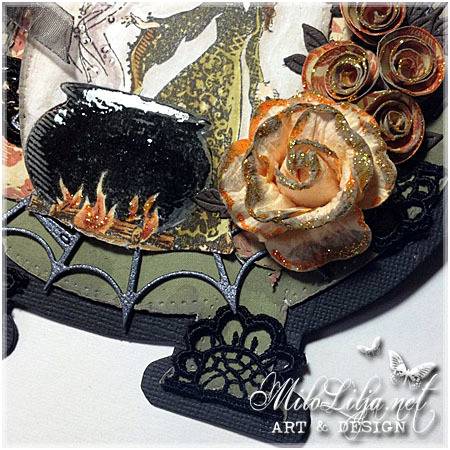 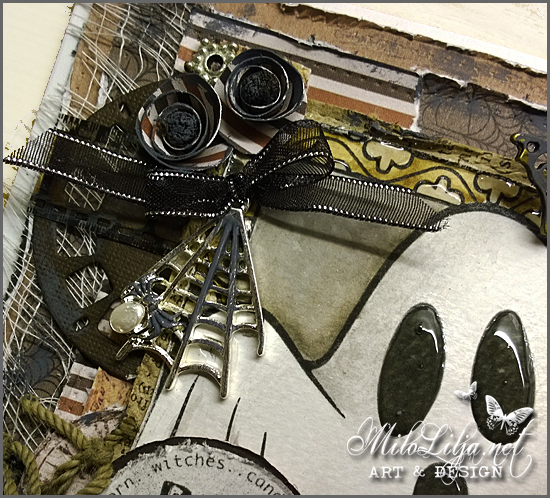 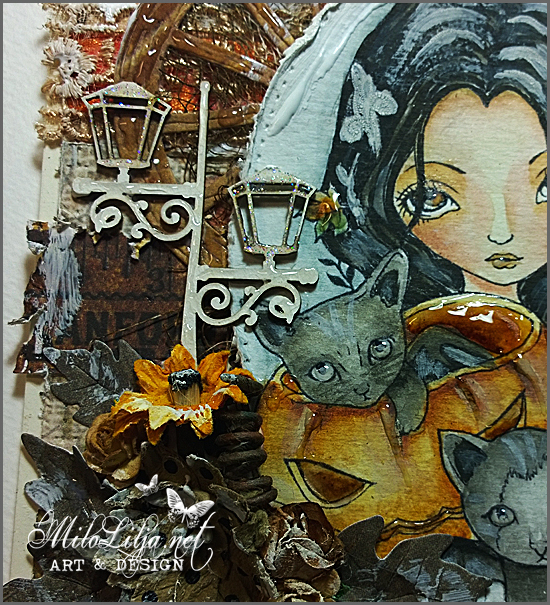 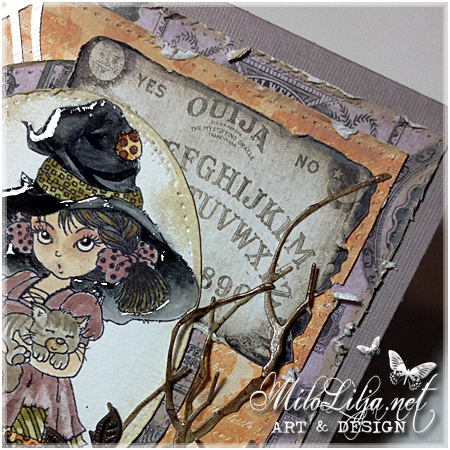 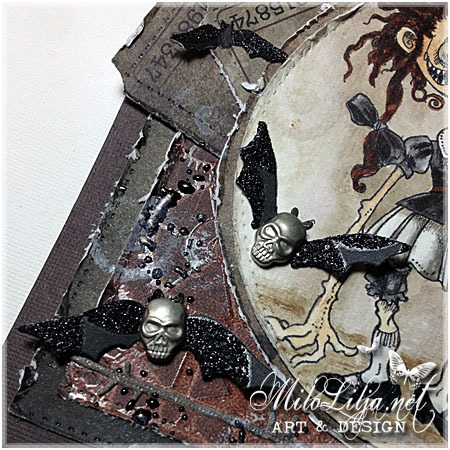 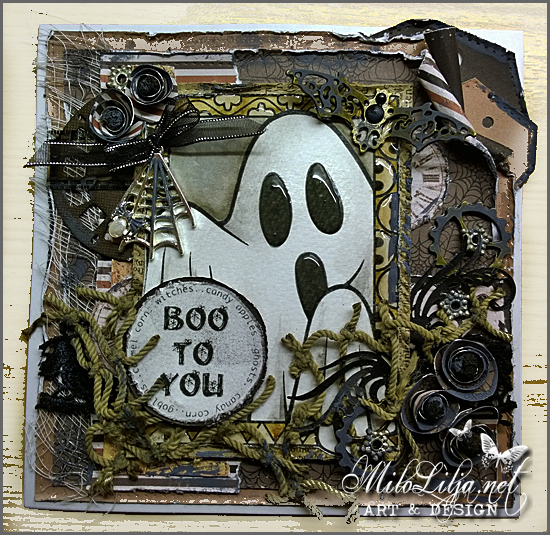 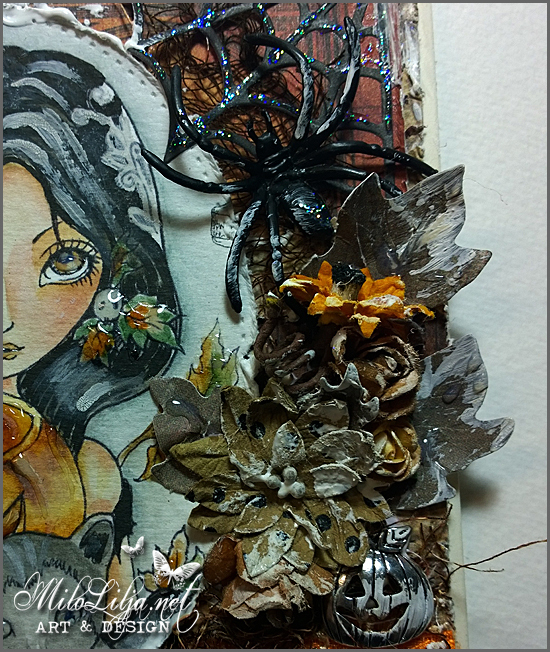 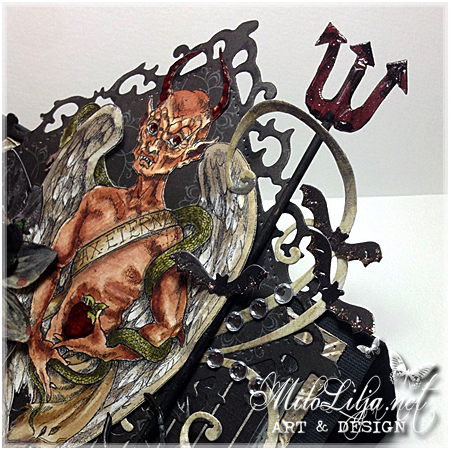 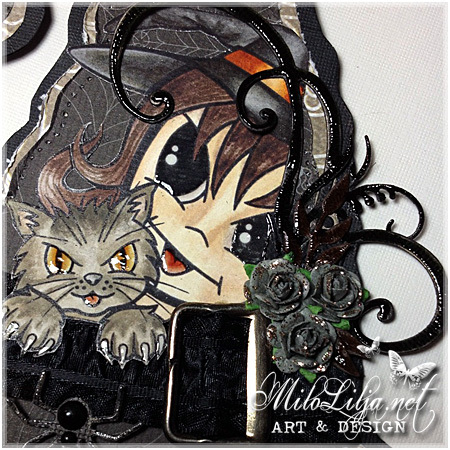 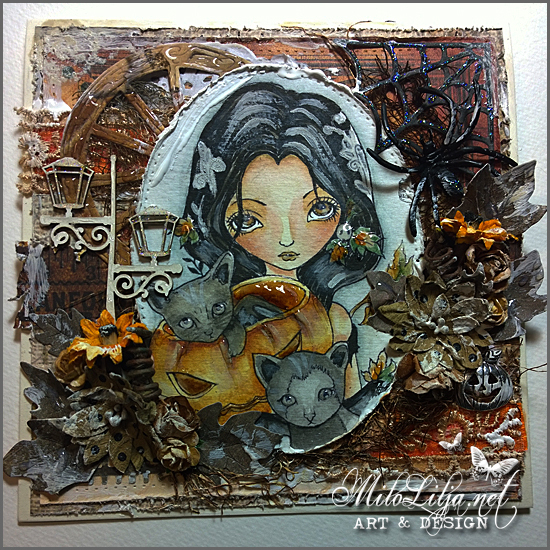 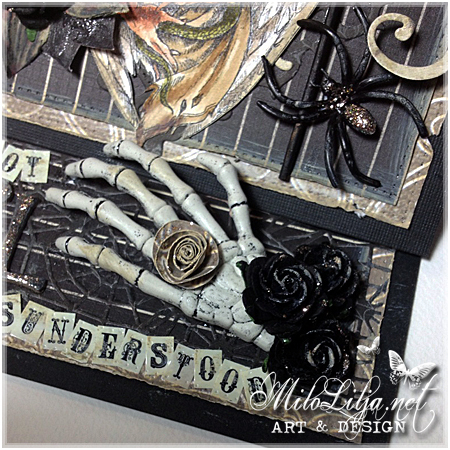 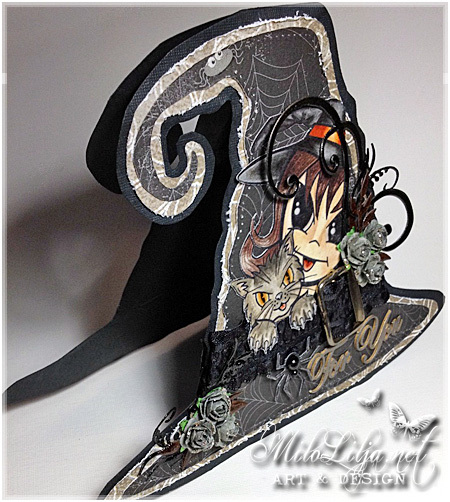 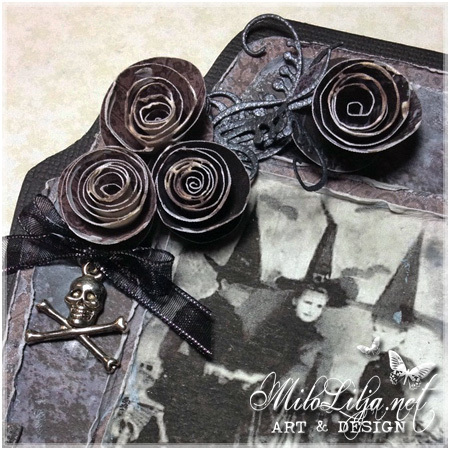 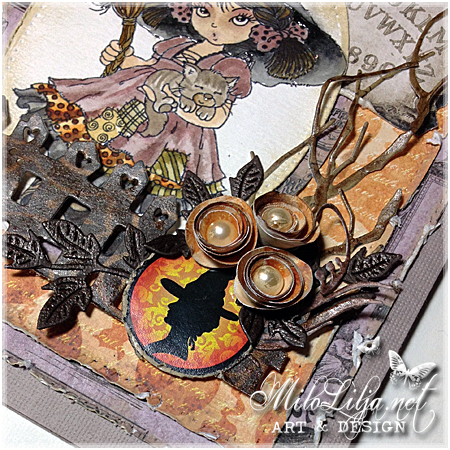 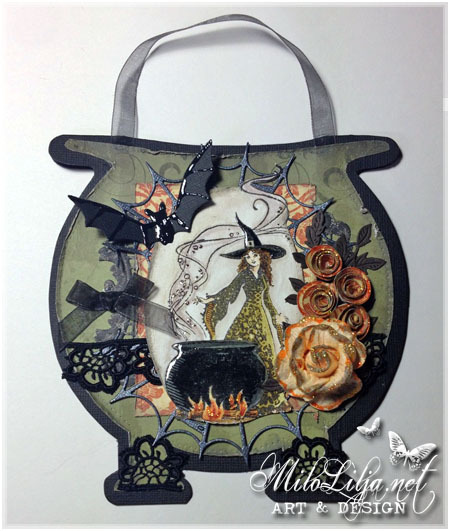 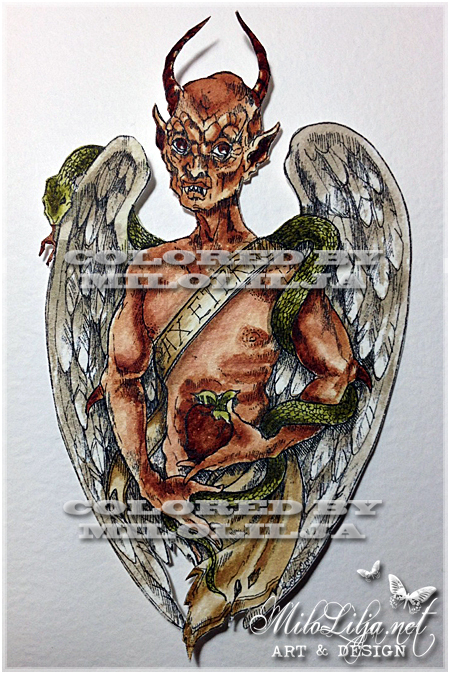 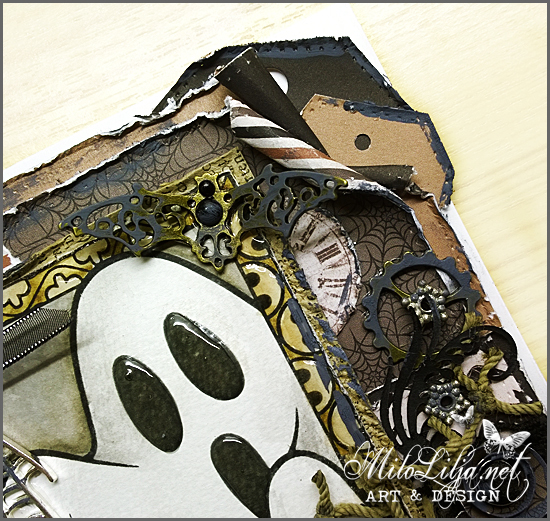 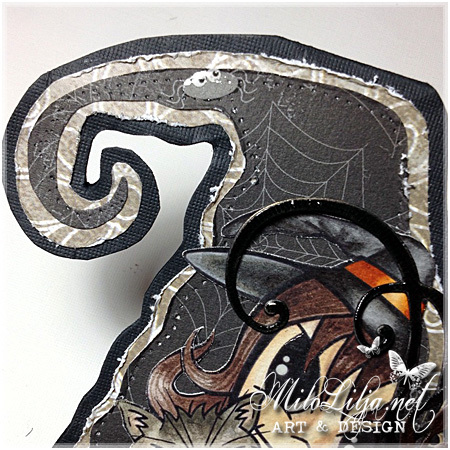 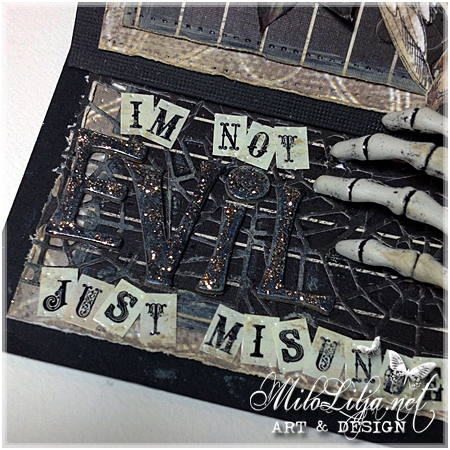 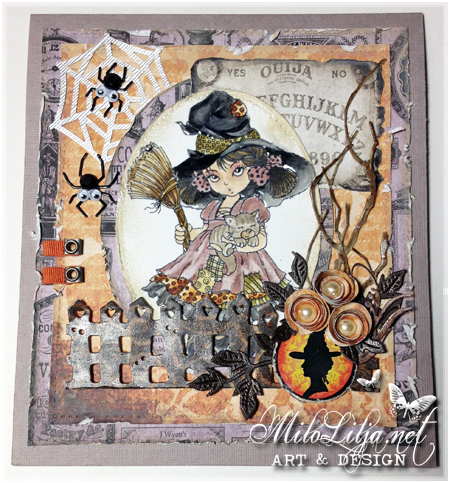 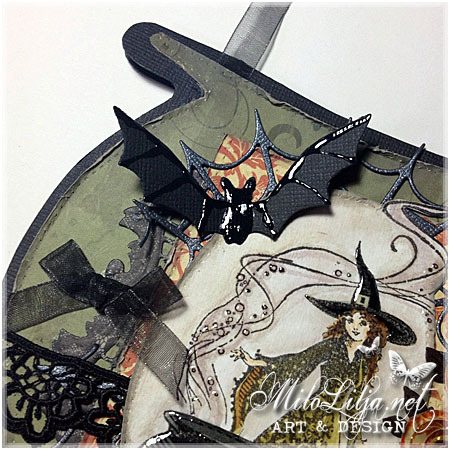 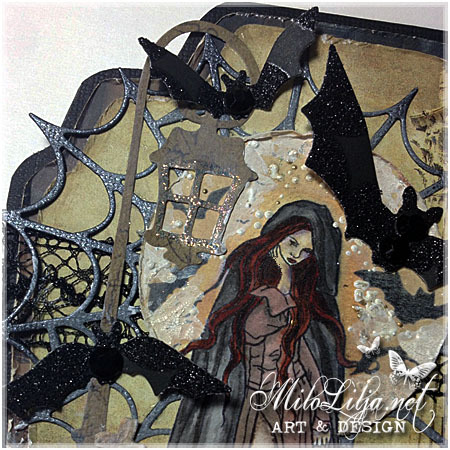 This is an Halloween card made for Sweet Pea Stamps. 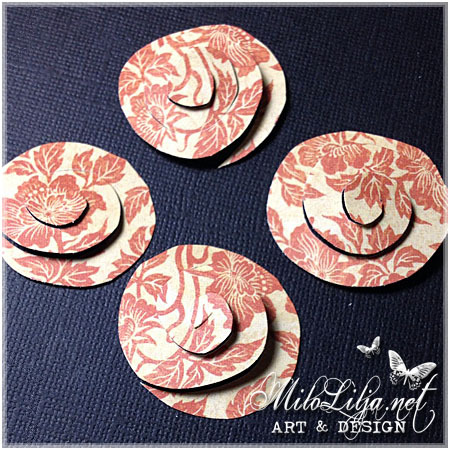 They have lots of new lovely both digistamps and rubberstamps! 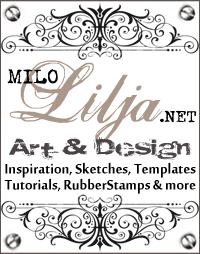 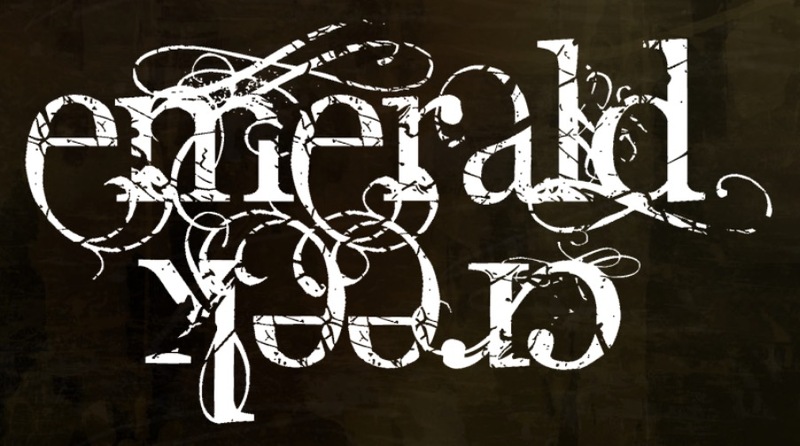 You have to check it! 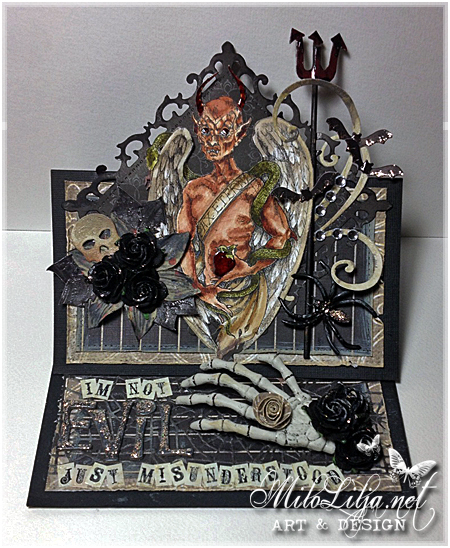 Posted at October 27th, 2013 in Cards, Wish me good luck! 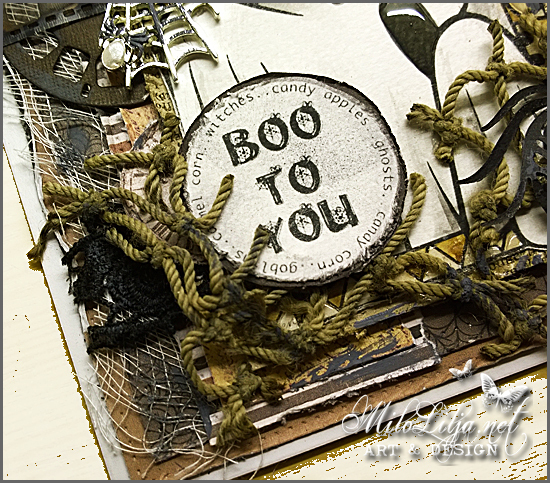 This is a dt creation for Sweet Pea Stamps. 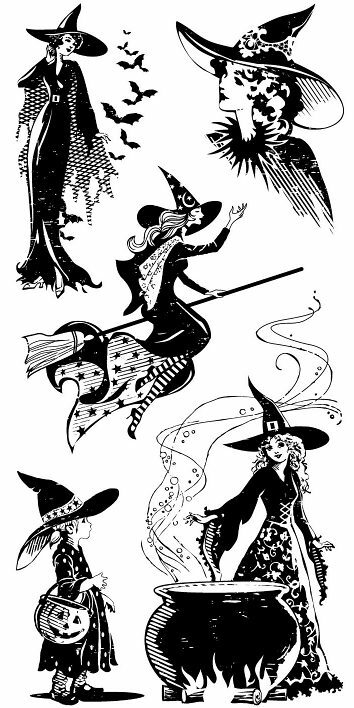 year, and there are lots of fun stuff to buy. 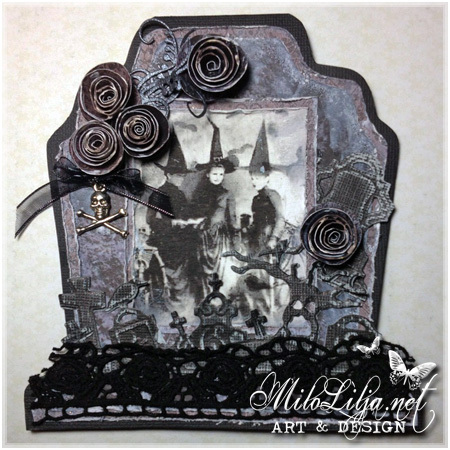 and the theme is SPOOKY. 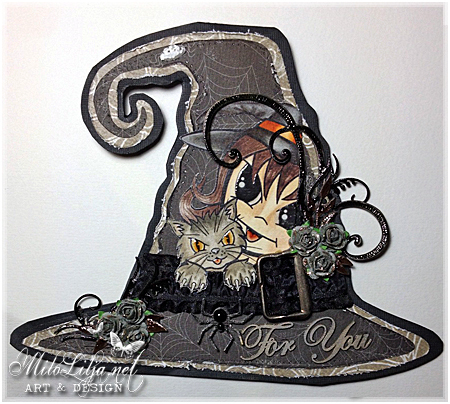 Posted at October 26th, 2013 in Cards, Wish me good luck! 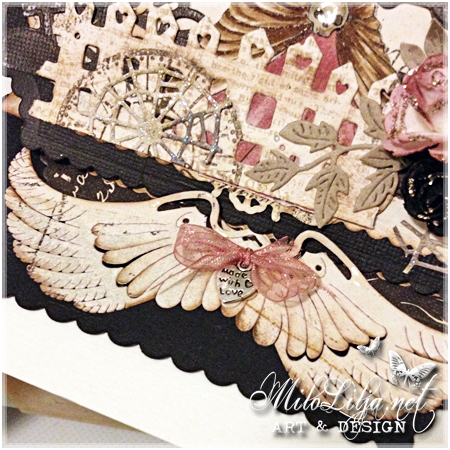 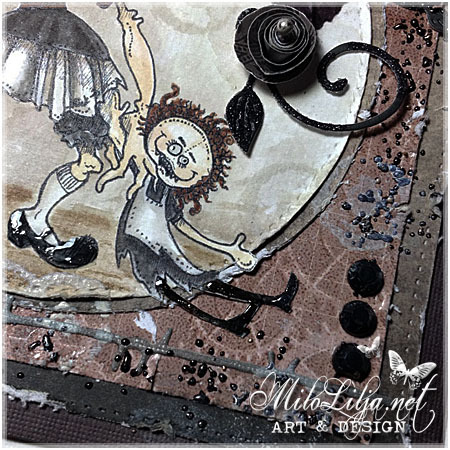 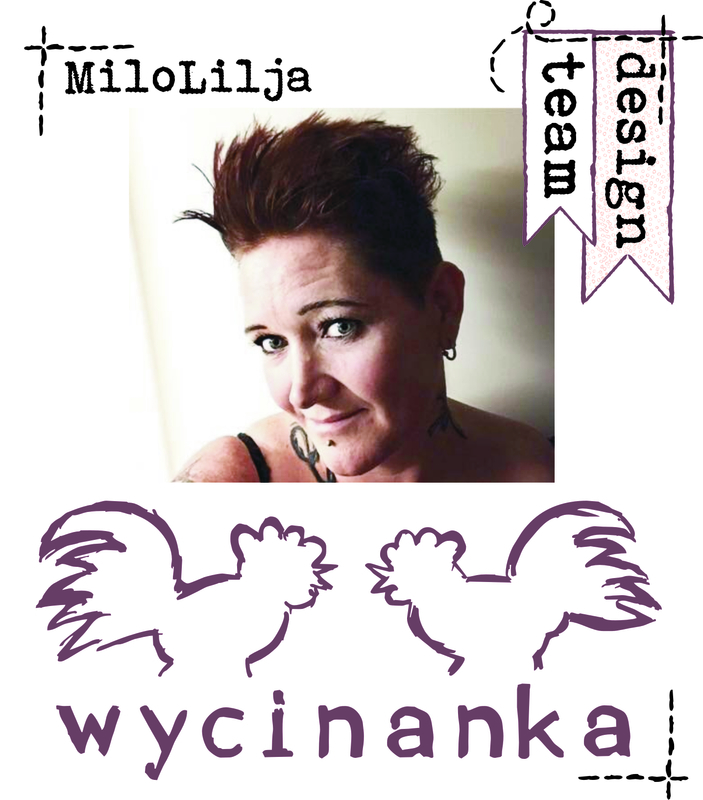 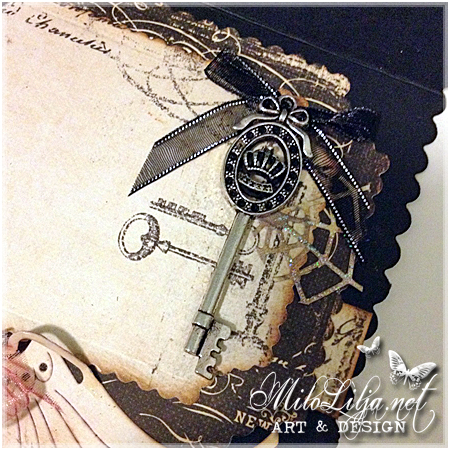 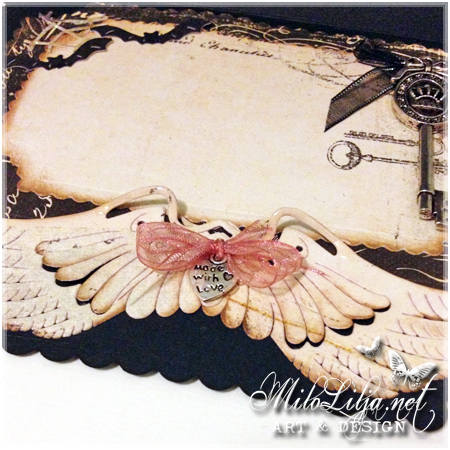 This is an inspiration card a member of Sweet Pea Stamps design team. 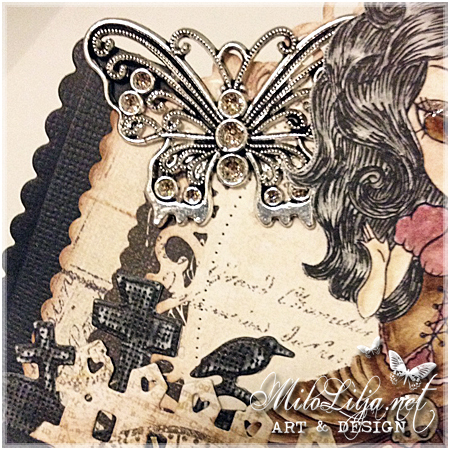 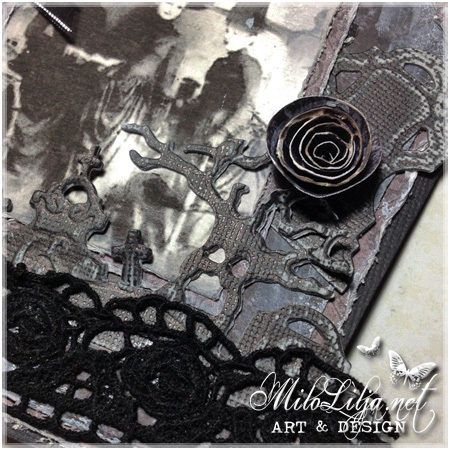 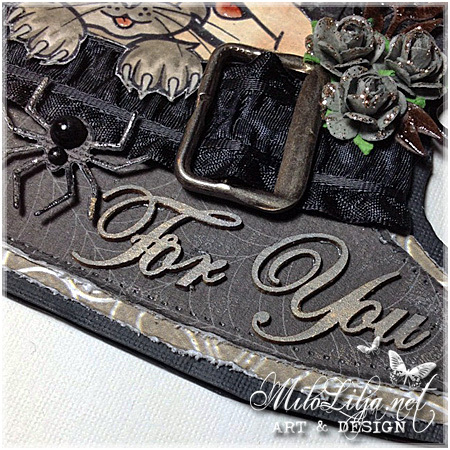 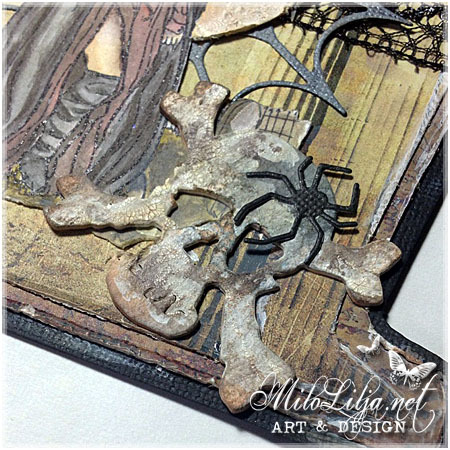 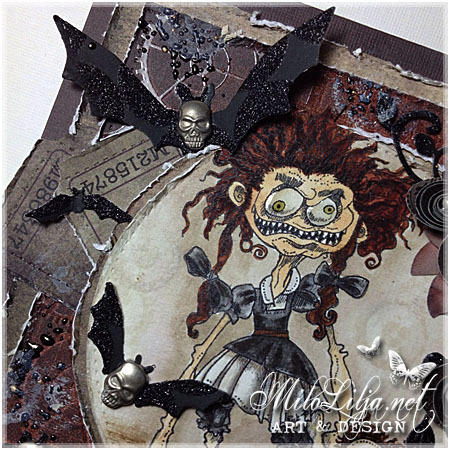 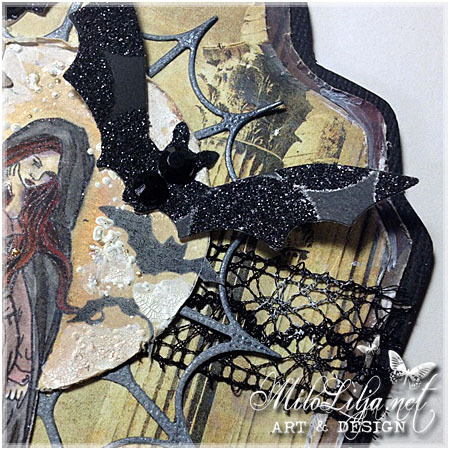 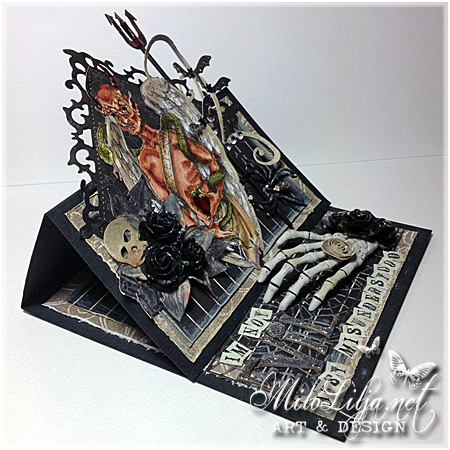 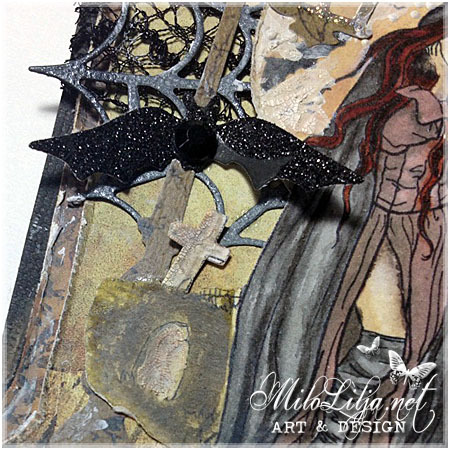 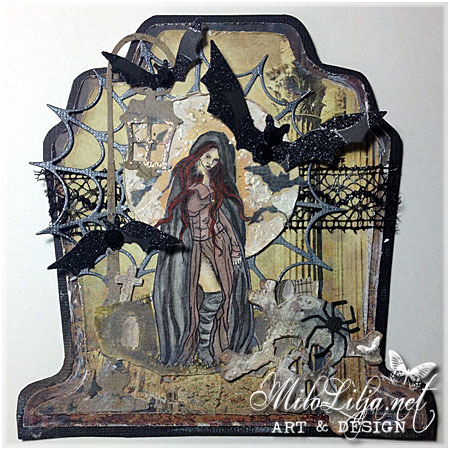 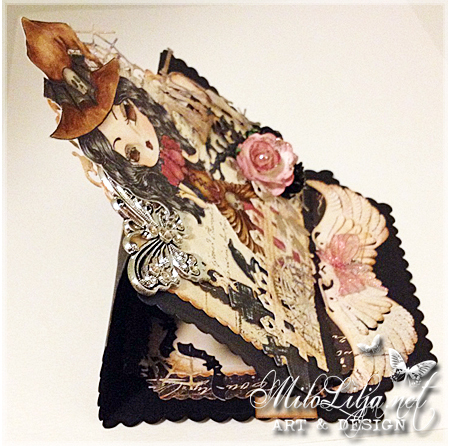 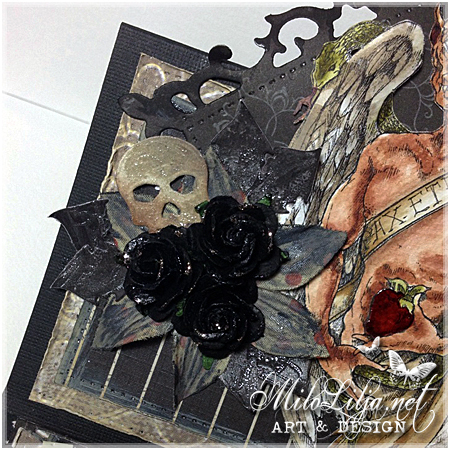 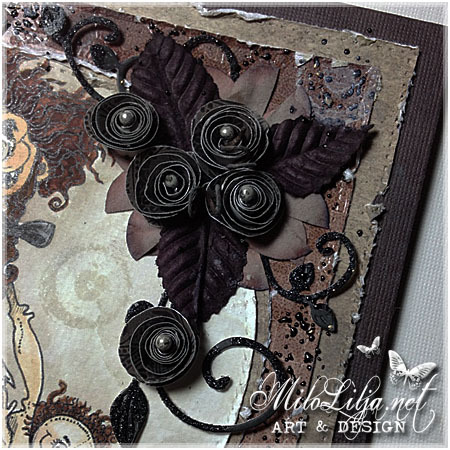 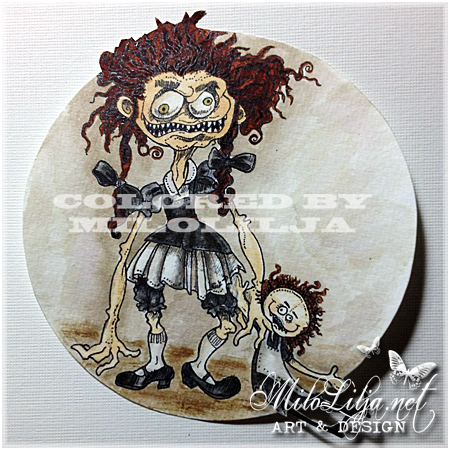 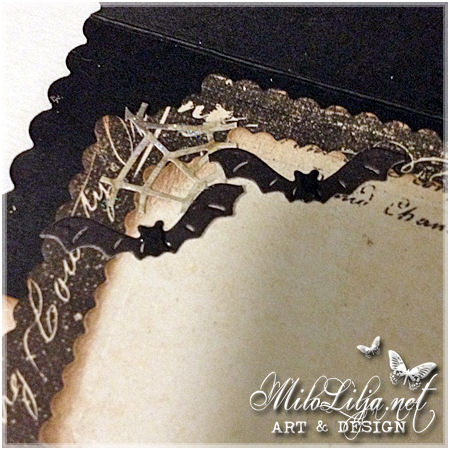 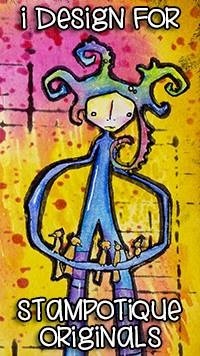 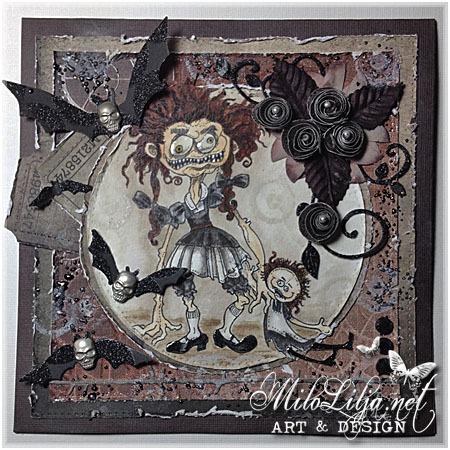 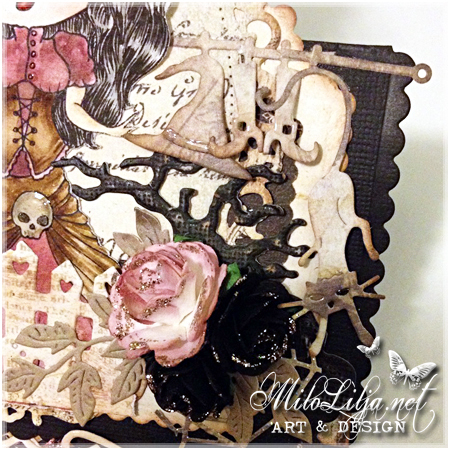 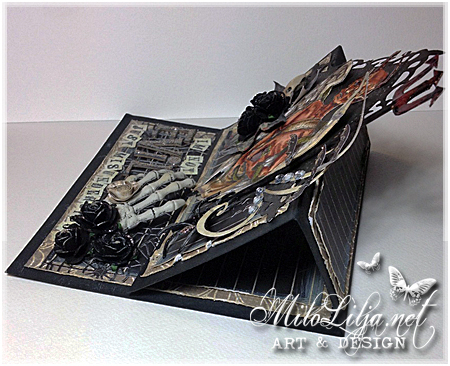 I compete with this card at Time 4 Scraps challenge “GOTHIC”.